Recent investments in education have allowed Concordia to once again approach a balanced budget. Concordia’s administration is projecting to eliminate its deficit by 2020, according to its 2018-19 budget. In a media briefing on the school’s budget for the upcoming year, Concordia’s Senior Director of Financial Planning and Budget Services, Jean-François Hamel, said the administration should return to a balanced budget by the end of the 2019-20 academic year. Cuts to education since 2010 — about $1.5 billion, according to Global News — have plunged Concordia into a deficit. However, new investments in education in 2017 — including a pledge of $3.4 billion over five years, according to the Montreal Gazette — have created an opportunity for Concordia to re-balance its budget. Hamel said one of the keys to reducing Concordia’s deficit is its increasing enrollment. University enrollment in Quebec is declining across the board, especially outside of major urban centres. However, Hamel said Concordia’s enrollment has been steadily increasing — by 6 per cent in two years, according to the university’s website. Hamel said several factors play into this, including its urban location and English language of instruction, both of which appeal to international students. 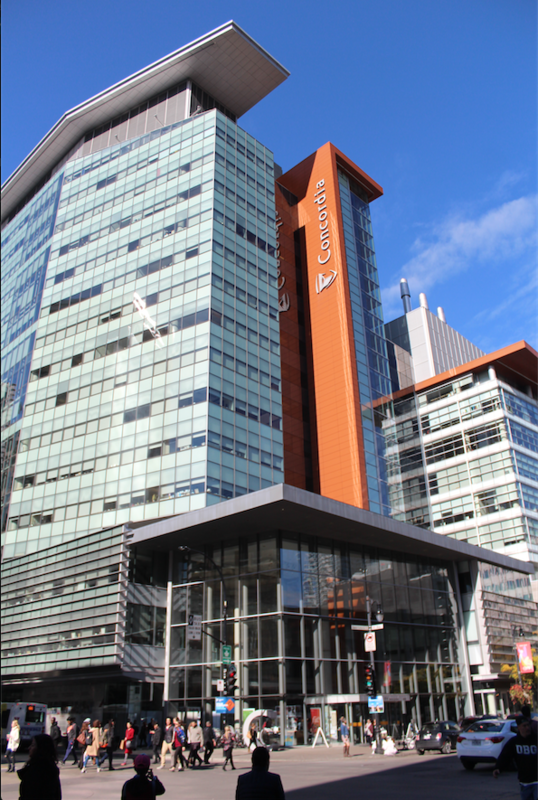 Denis Cossette, Concordia’s Chief Financial Officer, said the university also continues to attract graduate students in large numbers, as well as francophone CEGEP students who wish to pursue their studies in English. He also credits Concordia’s voluntary retirement program with helping to reduce the deficit by offering 109 faculty members an early retirement in 2017. The administration predicts that the deficit at the end of the current academic year will be $1.9 million, down from $3.9 million in 2017-18. Hamel said a total of about $90 million was cut from Concordia’s operating budget between 2010 and 2017, but that it should regain this funding by the 2022-23 year. Cossette said because the administration doesn’t decide how faculties spend their funding, individual programs and activities were not singled out to be cut in order to reduce the deficit. In total, the university is predicting $496.9 million in revenues and $498.8 million in expenses for the 2018-19 year. Cossette said several factors make the administration’s deficit timeline uncertain. The ongoing diplomatic spat between Canada and Saudi Arabia and the resulting lack of Saudi nationals at Concordia will leave a gap in enrollment. The election of a new provincial party on Oct. 1 could also mean big changes for university funding. Archive Photo by Alex Hutchins.